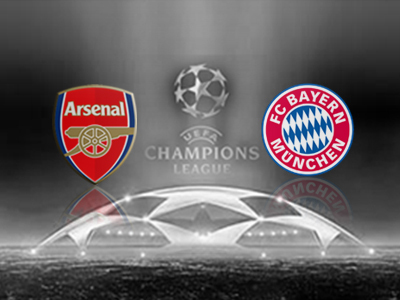 Arsenal 0 v 2 Bayern Munich: Player Ratings. Wojciech Szczesny | 6.0: Up until the sending off, Szczesny was great. He made a fantastic save to deny Kroos early on, but came out slightly clumsily to give Robben the penalty. No matter your opinion on the penalty/red card, he gave the referee a decision to make. Bacary Sagna | 8.0: Sagna was great defensively tonight, pretty much nullifying Bayern’s left side. 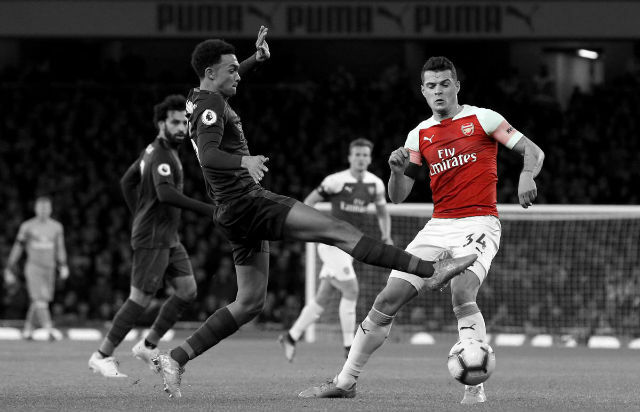 He was massively helped by Chamberlain in front of him, and couldn’t get forward as much as he normally does, but was very disciplined defensively. Per Mertesacker | 8.5: Mertesacker made a number of key blocks and interceptions tonight, and his partnership with Koscielny was a huge reason the scoreline was kept down for so long. Laurent Koscielny | 9.0:(MotM) Not only was Koscielny outstanding defensively tonight, but he showed such drive and determination all over the pitch. He was calm and composed when he needed to be, and apart from a slightly clumsy nibble at Muller in the box, it was generally a faultless defensive display. Keiran Gibbs | 7.0: Keiran’s injury was really where it started to fall apart for Arsenal tonight. He was getting up the pitch well, and at the right times. 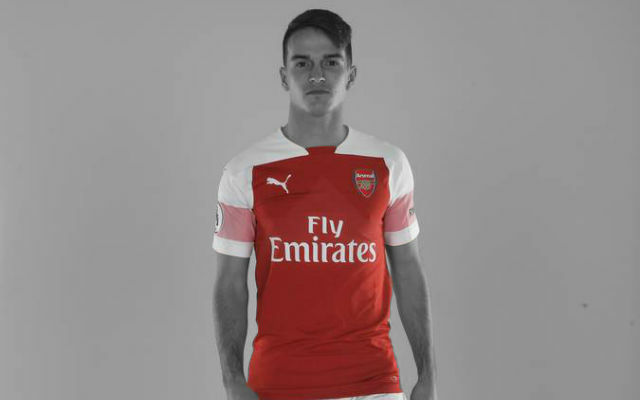 And he had been solid defensively, marshalling Robben and Lahm well, despite their constant overlapping (and receiving little help from Özil/Cazorla). When he was injured after half an hour, the introduction of Monreal really impacted Arsenal’s game. Mathieu Flamini | 7.5: Was at fault for the last minute Bayern goal, losing Muller and allowing him a free header. But was generally solid, and a leader on the pitch. 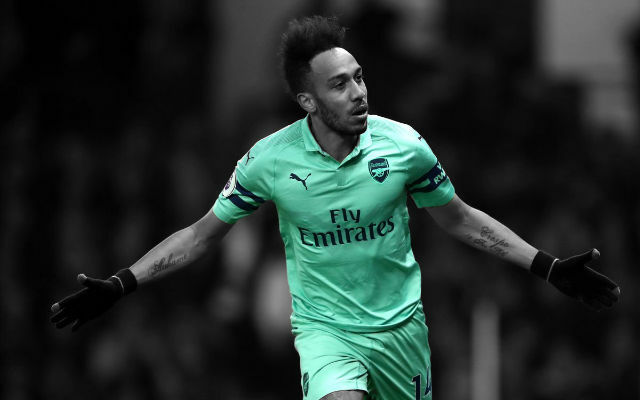 He could regularly be seen revving up his team mates, and his aggressive play helped to break up the game when it was required. Jack Wilshere | 7.5: Wilshere started off fantastically in the first half, creating a number of chances, his defence splitting pass into Özil for the penalty was particularly beautiful. 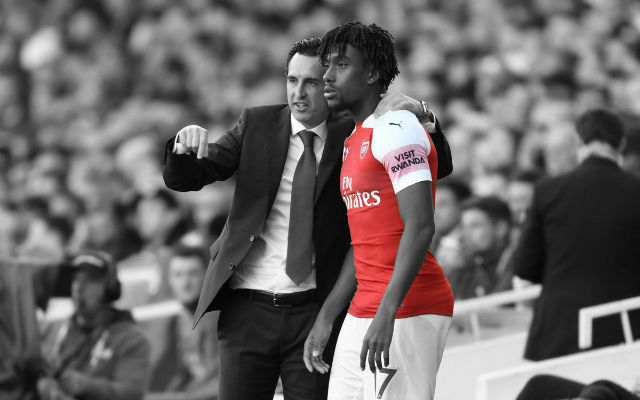 His passing tailed off a bit in the second half, and our lack of possession certainly effected his game, but he was constantly running and putting a shift in. Mesut Özil | 5.5: Özil looked vibrant and up for the game in the opening 10 minutes, he was linking up well with Wilshere and Cazorla, and was constantly looking threatening. He showed great skill to win the early penalty, but after missing the penalty he looked distraught, and lost confidence. He slowly began to disappear from the game, and he was defensively poor when it was vital for a team with 10 men. Santi Cazorla | 6.0: Santi was decent when he was on the pitch, but was substituted to bring on Fabianski after the Szczesny red card. Alex Oxlade Chamberlain | 8.0: Was superb in the first half, looking arguably Arsenal’s most dangerous player. He was put through on goal after great work by Sanogo, but was narrowly beaten to the ball by Neuer. 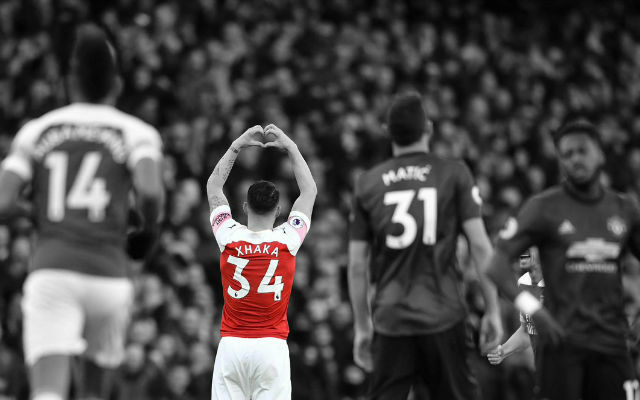 He couldn’t get forward as much in the second half, but what was fantastic to see was his defensive work rate, and how much he supported Bacary Sagna. Yaya Sanogo | 7.25: Like the Ox, Sanogo made a fantastic start to the game. Denied by Neuer early on, and instrumental in a lot of Arsenal’s good attacking play. But just like Chamberlain, his effect on the game was reduced once we were down to 10 men. His hold up play was decent, but Arsenal were barely making it out of their own half in the second 45, not much he could do about it. Nacho Monreal | 4.5: Was one of the major reasons for our downfall this game. When he came on for Gibbs after half an hour, he was caught out of position several times in a matter of minutes. He wasn’t tracking the runs he needed to, and was allowing players in behind him far too easily. Standing off when he should have pressed, and vice versa. He wasn’t getting much support from Özil, but really should have done better. Was largely at fault for the penalty/red card incident. Lukasz Fabianksi | 7.5: Fabianski couldn’t do much against either of the goals, but when he was called upon he did fantastically. Tomas Rosicky | 7.5: Really added some aggression and drive to the game when he was introduced late on. He and Koscielny were really showing a desire to get the team going, and possibly nab a goal.